From firefighters to doctors to zookeepers, toddlers will discover where each person has gone despite his or her busy day. 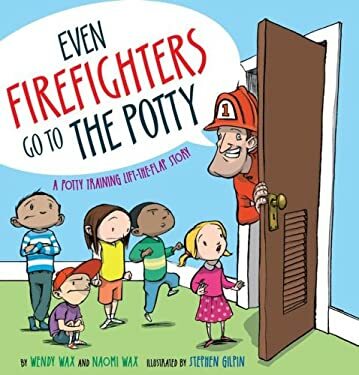 With fun gatefold flaps, this hilarious story teaches children that everyone needs to take time to go the potty. Full color.